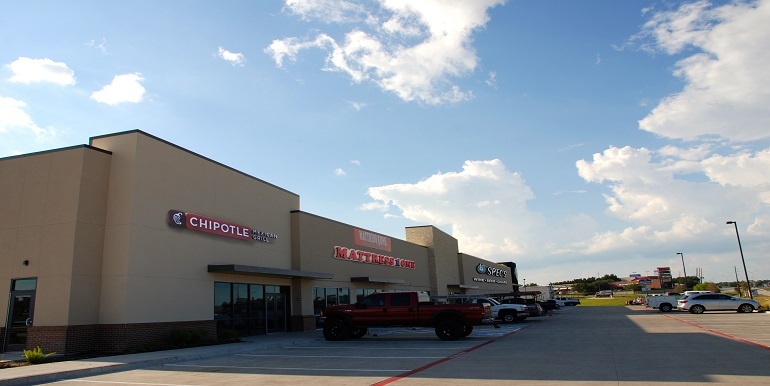 Huntsville Crossing Shopping Center is a 23,760 square foot retail center with three national chain stores and one regional Texas tenant, located at 207 Interstate 45 South in Huntsville, Texas. Huntsville is the county seat of Walker County and has a trade area population of over 60,000. 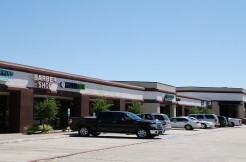 Huntsville is approximately one hour north of Houston and 20 miles north of The Woodlands via Interstate 45. Huntsville is approximately two and a half hours south of Dallas. 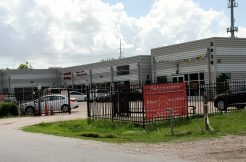 The property has a traffic count of over 66,000 vehicles per day via the freeway. 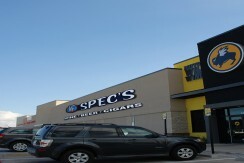 Developed in 2015, the property has ingress and egress from the North Freeway (Interstate 45 South) feeder road. 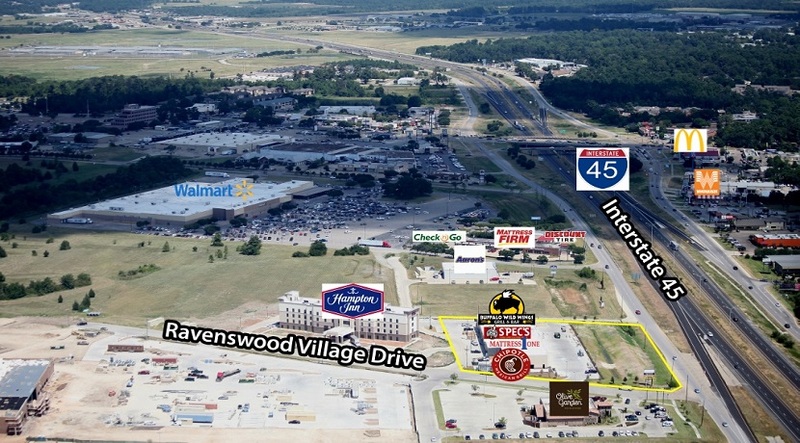 It is also accessed from an extensive interior road system connecting it with Ravenwood Village Shopping Center, the Walmart Supercenter and other retailers and restaurants in newly constructed freestanding buildings and retail centers as well as a Hampton Inn & Suites. 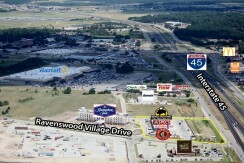 Ravenwood Village Shopping Center is located on the northwest corner of Interstate 45 and Smither Drive. 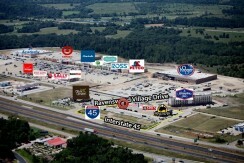 It is a Target and Super Kroger anchored retail center. 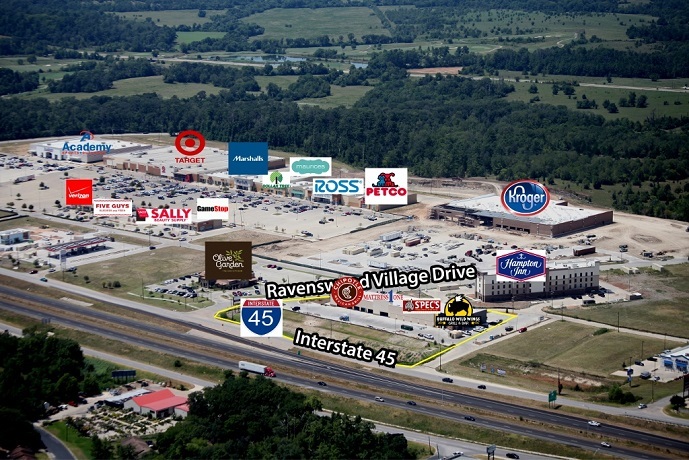 Ravenwood Village Shopping Center is comprised of 415,000 square feet of retail space with nine pad sites.Other tenants include Marshalls, PetCo, Dollar Tree, Ross and Academy Sports. 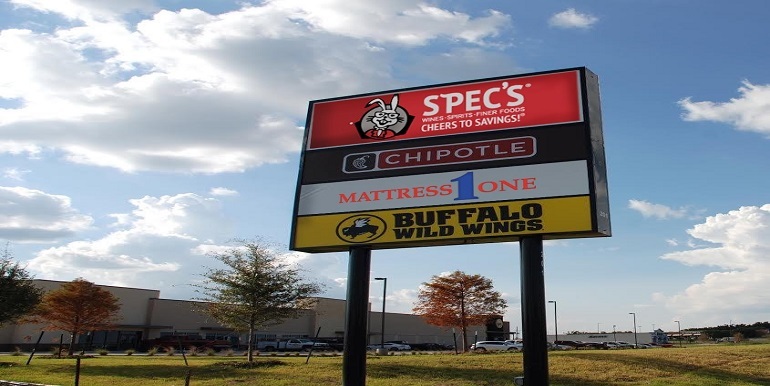 Five Guys, Gamestop, Sally Beauty Supply, Olive Garden and Verizon are among small shop retailers that have opened operations in the pad site buildings. 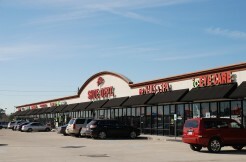 Huntsville Crossing Shopping Center consists of a unique blend of national tenants and one well known regional tenant that are among the most popular in their respective retail spheres. 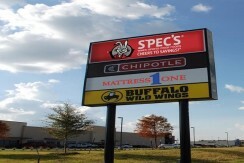 The center is parallel to Interstate 45 and divided into four retail spaces with a large pylon sign facing north to south off the North Freeway (Interstate 45 South) feeder road. 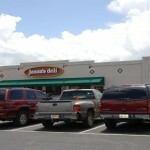 The center is 100 percent leased. 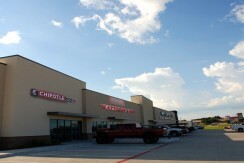 National tenants are Chipotle, Buffalo Wild Wings and Mattress 1 One, which account for 9,600 square feet or about 40 percent of the gross leasable area (GLA). 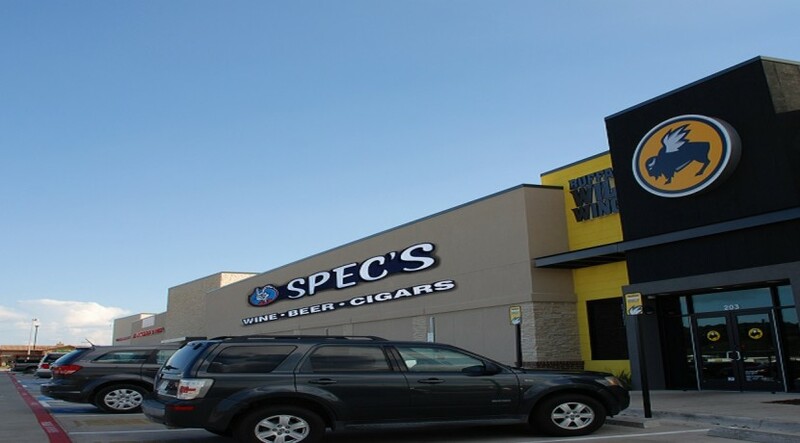 Spec’s, the largest purveyor of wine and spirits in Texas occupies 14,160 square feet or approximately 60 percent of the GLA.